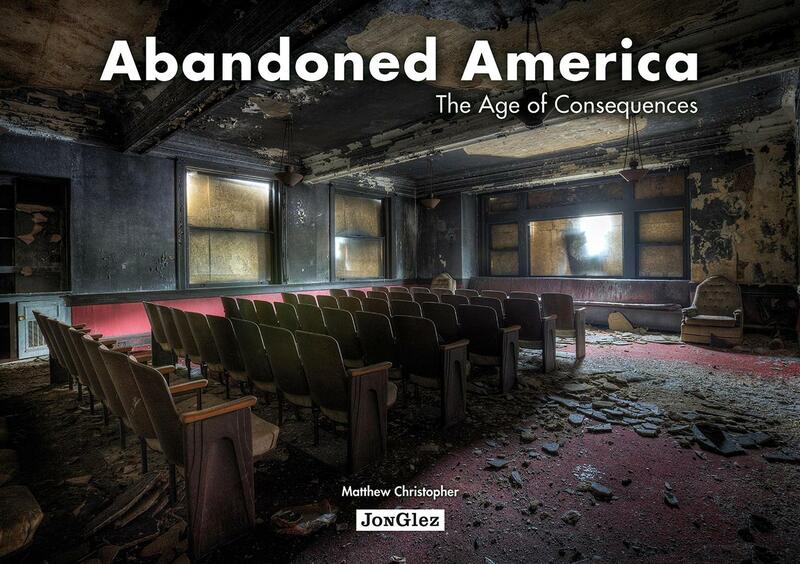 "Abandoned America: The Age of Consequences" June 2016 Book Giveaway ~ The History Girl! Thanks to author Matthew Christopher, The History Girl is offering two copies of his book, Abandoned America: The Age of Consequences. In order to be in the running, submit your name and e-mail address below! *One entry per person. *Valid for all residents of the 50 United States of America, 13 years of age or older. *Entries without a valid e-mail address are not eligible. *Contest begins June 12, 2016 at 6:00 pm EST and ends June 18, 2016 at 8:00 pm EST. *The winner will be chosen at random. *The winner will be notified via e-mail on June 18, 2016 after 8:00 pm. 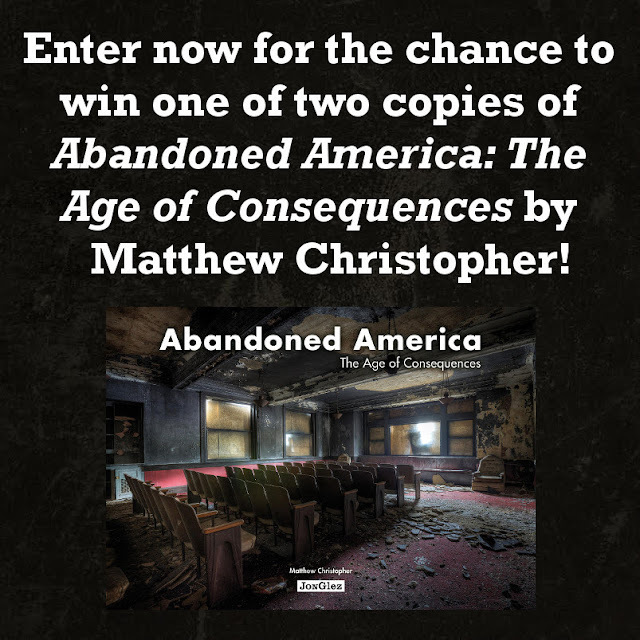 The winner must respond with a mailing address within thirty-six (36) hours or another winner will be chosen.